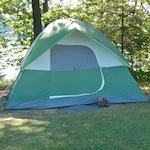 When looking for a good campground, there are many different factors to consider. Questions like “What kind of facilities will my family need?” and “Am I willing to pay for a private campground?” are all valid, and should be taken into account in the decision making process. The consequences of not taking them into consideration could include an uncomfortable, unpleasant trip for everyone in your camping party. Below are some aspects of finding a campground to stay at, and some basic guidelines for finding one that suits your needs. If you’re an outdoor lover who prefers the feeling of “roughing it” when camping, the public is almost always the way to go. Though some pre-cleaned public campgrounds are available, the majority of National Parks in the United States allow camping on all grounds except for specified “no camping zones”. The advantages of public campgrounds are that they’re usually low cost, averaging about $20 per night, and provide you the opportunity to really isolate yourself from other campers — so it’s truly just your party and the Great Outdoors. On the other hand, there are zero facilities in non-designated public campgrounds. This means you’ll have to bring your own water, toiletries, and live without the convenience of a bathroom for the extent of your camping trip. 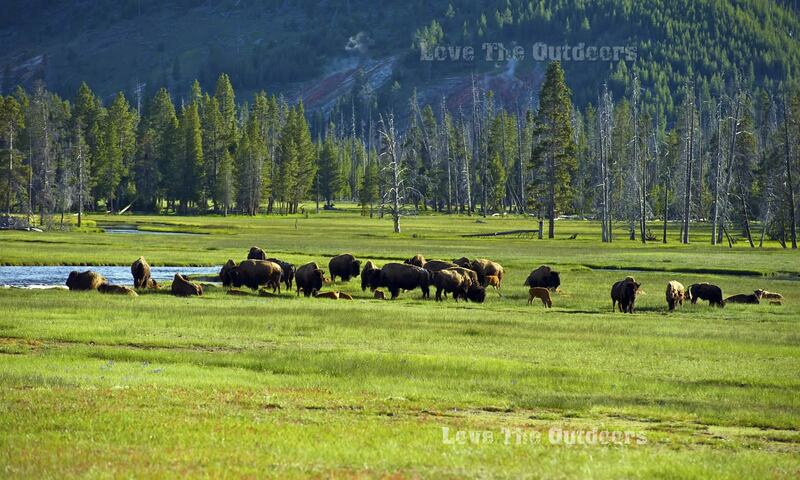 Private campgrounds, meanwhile, maintain many of the amenities you’ll find at home in the outdoors. Ones funded by large corporations, for example, provide just about everything you could want – including electricity. They often have recreational areas for activities like golf, swimming, and tennis, and generally range between $30 to $60 per night in price. If your camping party isn’t exactly made up of outdoor enthusiasts, then private campgrounds are often a good place to get their feet wet in the outdoors, so to speak. Most camping parties prefer to find a sort of middle ground when looking for a good campground. They would prefer to have a genuine outdoor experience (i.e., no electricity or other “luxurious” amenities), but don’t want to be alone in the woods. For these folks, middle range public and private campgrounds usually suit them well. For both types, you can expect fees of about $20 dollars per night for a campground that includes features like restrooms, basic running water, picnic tables, and old-fashioned charcoal grills. In addition, these campgrounds are often conveniently located near outdoor points of interest like hiking trails and fishing access. No matter what type of campground you’re looking for, odds are there is one to suit your needs well nearby. As a general rule, don’t be hesitant to contact local parks services and/or private campground providers to inquire about their campsites, amenities, and rates. The more planning and research you do, the more satisfied you’ll be with the campground you find.